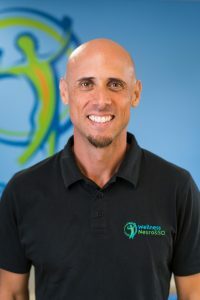 Sergio Florian, DPT, and his staff have over 10 years of experience in spinal cord injury therapy and stroke recovery. He also has extensive experience in fall prevention therapy, wheelchair fittings, and is a specialist in sports rehabilitation. His diverse training and expertise makes him a wealth of knowledge and able to provide consulting or training on these services. To request a consultation please contact us.